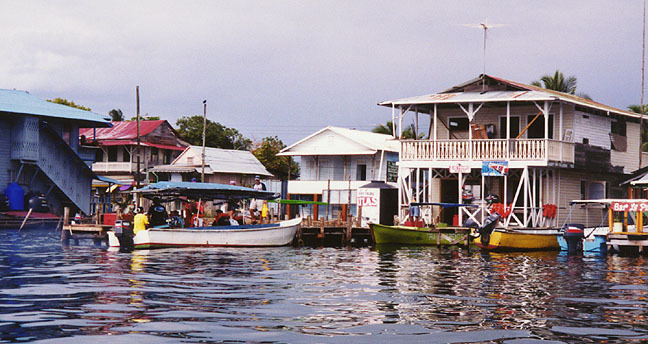 a short flight from Panama City on "Air Perilous"
Bocas del Toro in the northeast of Panama is a mountainous, densely forested region, centered on the provincial capital of the same name. 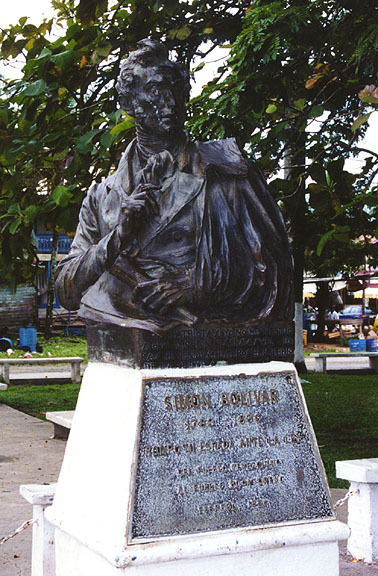 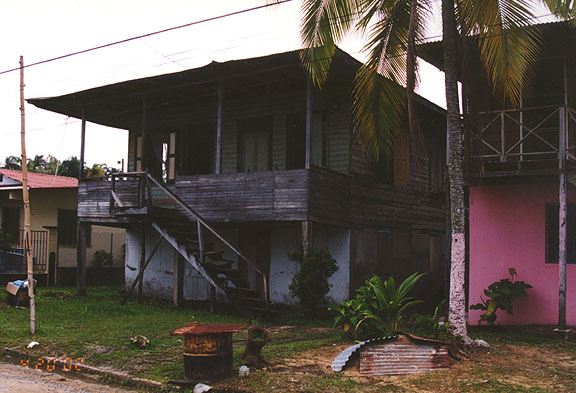 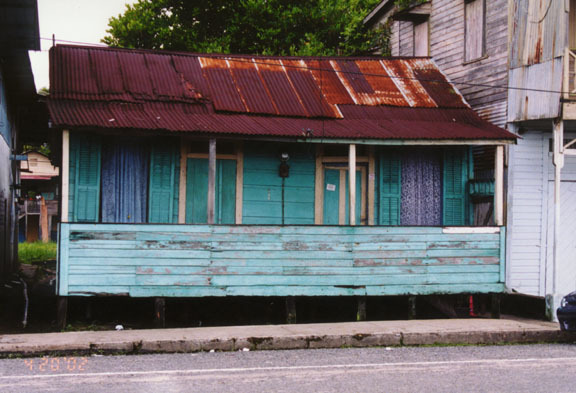 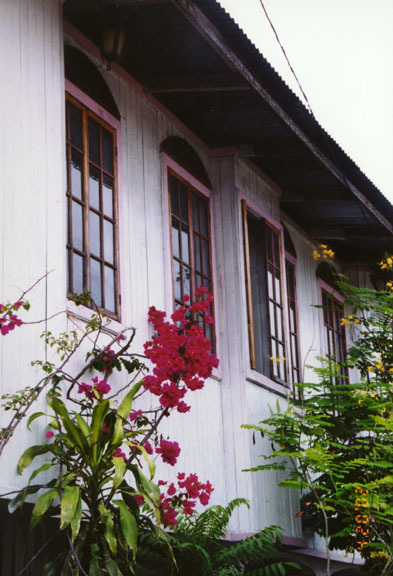 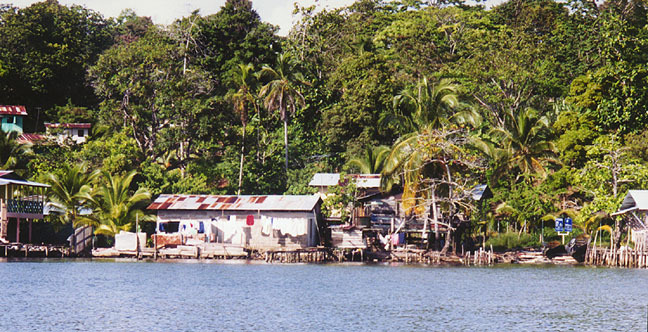 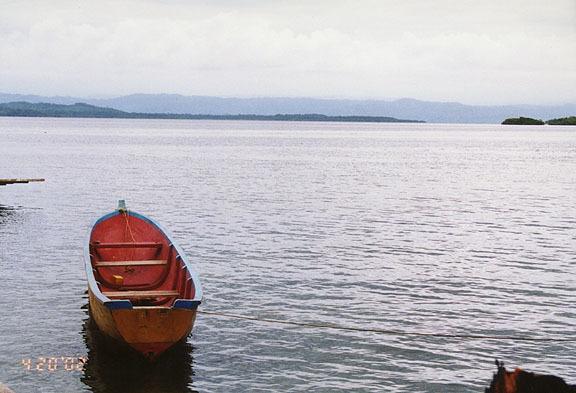 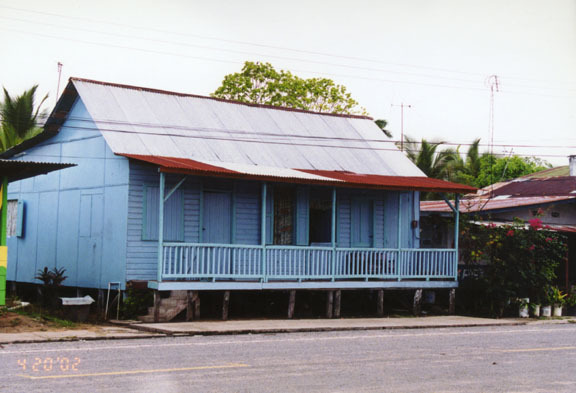 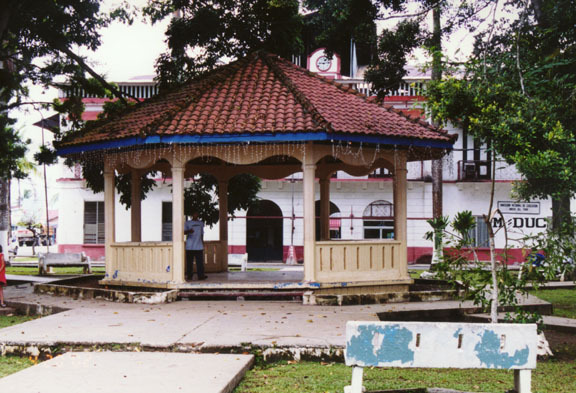 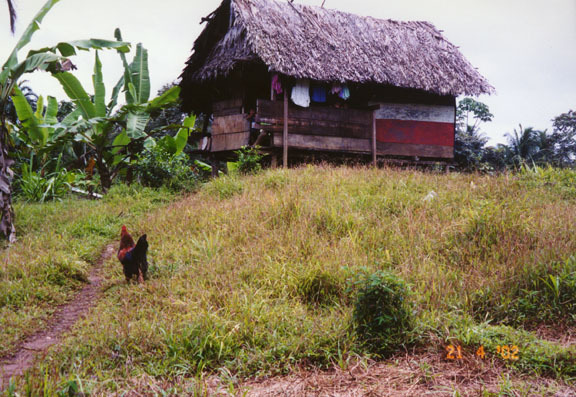 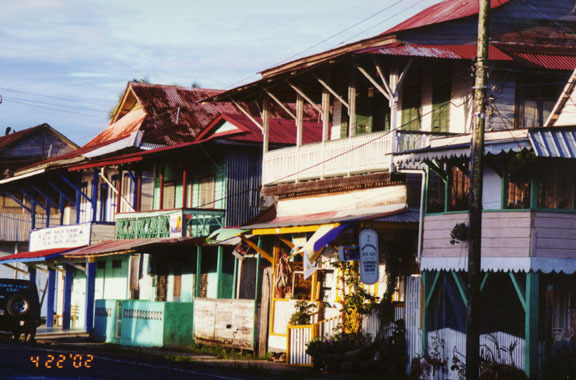 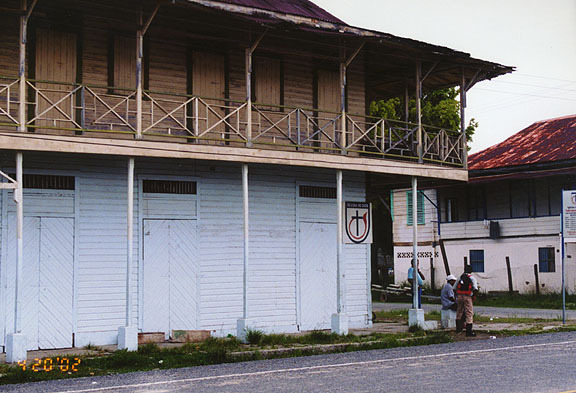 It is home to the Ngobe-Buglé (formerly known as Guaymí) and several other native peoples, as well as many West Indians and other immigrants. 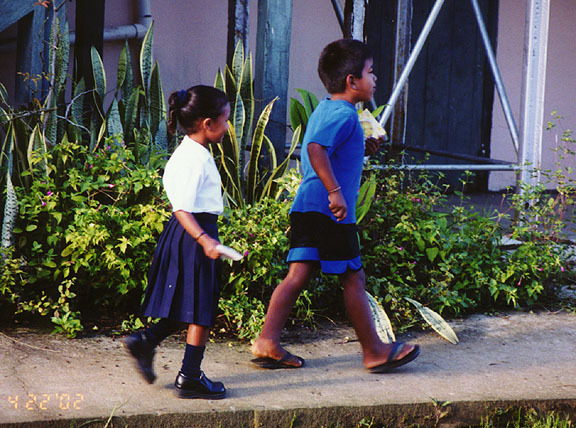 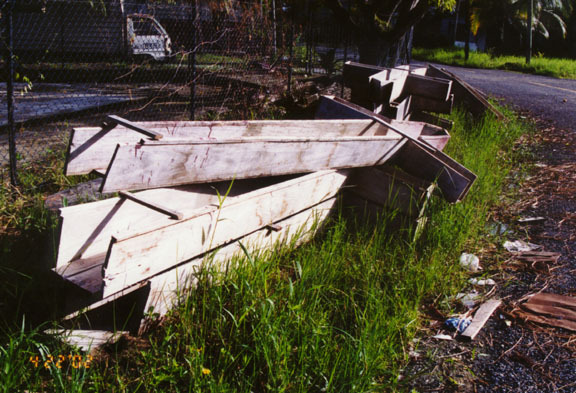 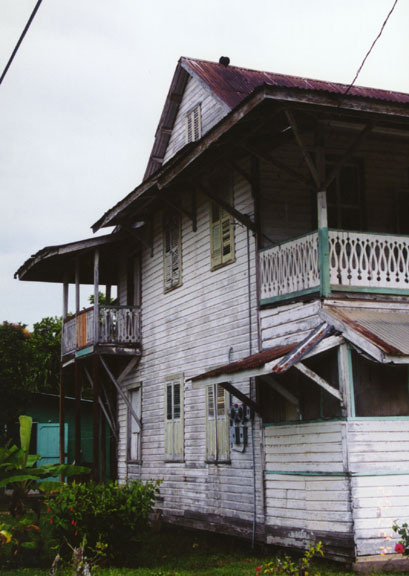 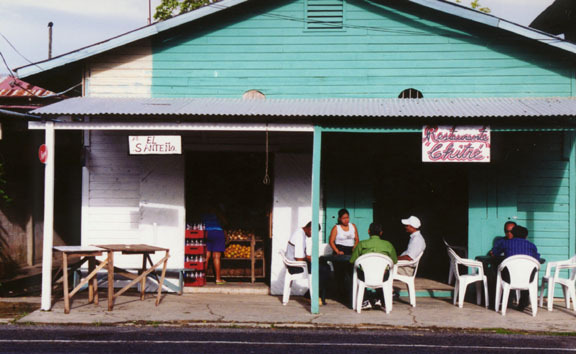 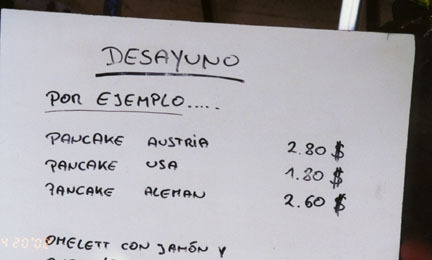 The Bocas region has historically been tied to the banana industry, but a banana disease that appeared in the 1930s led the banana companies to move most operations elsewhere.